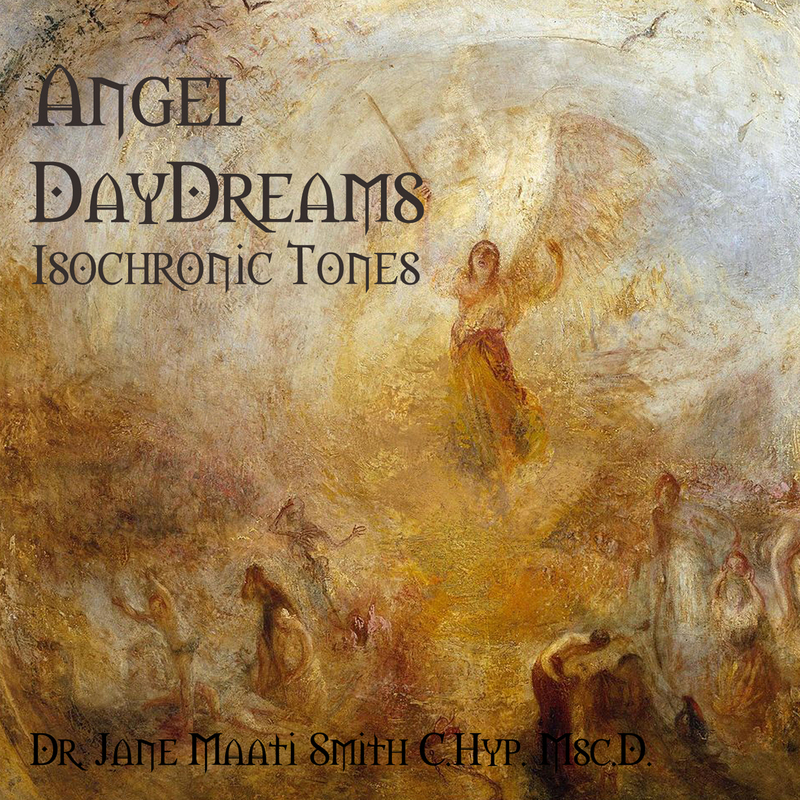 Angel Daydreams uses a sound healing technique called isochronic tones, to soothe you into a gentle day dreamy state of mind. The isochronic tones are attuned to the Heart Chakra, and the Solfeggio frequency of 639 Hz, and are mixed with the etheric, celestial sounds of an angelic choir. Connect with the heartfelt realm of the Angels, with this lovely, day dreamy sound therapy MP3.